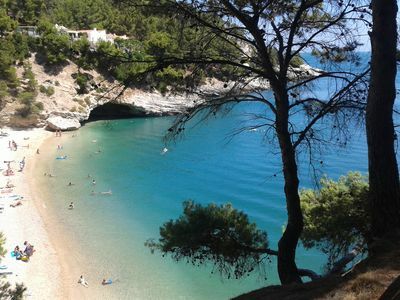 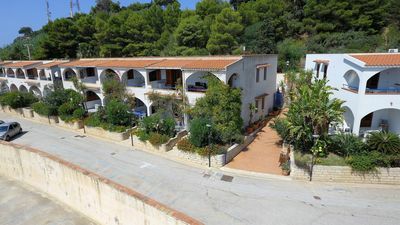 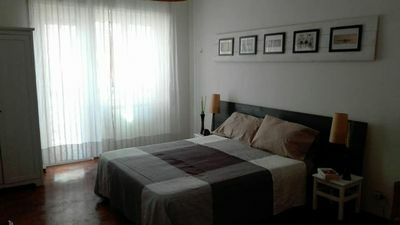 Apartment located on the 2nd floor (no elevator) in quiet condominium near the lake and the sea. 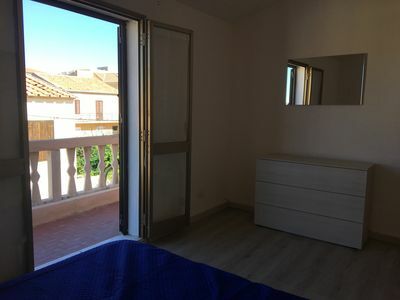 Comprising 1 double bedroom with large closet, balcony with shoe rack, kitchen with dishes and utensils, kettle and toaster. 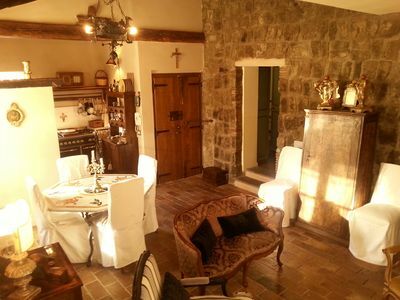 The kitchen leads to the terrace, where the Pilozzo. 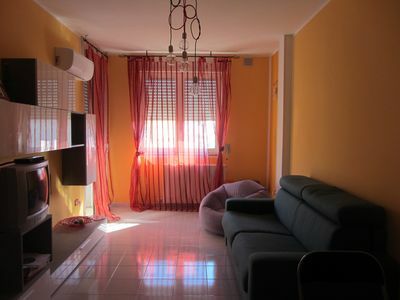 Large living room with table up to 6 people, 1 bathroom with shower. 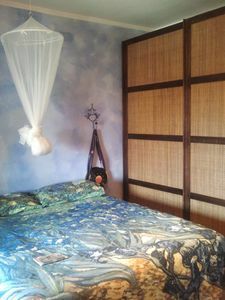 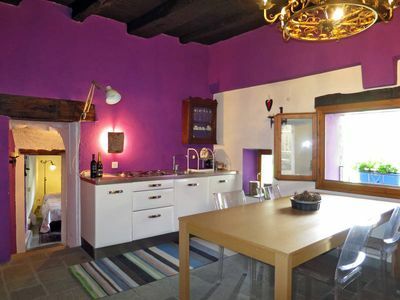 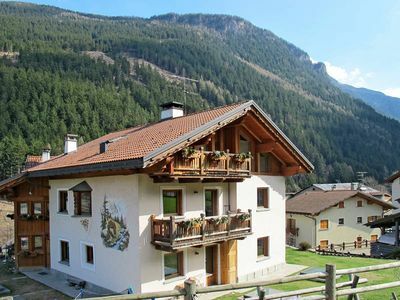 All furnished in ethnic style, with dishwasher, washing machine, fan, tv with dvd. 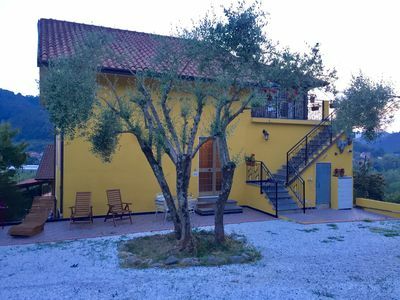 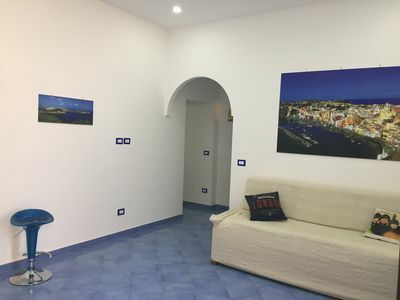 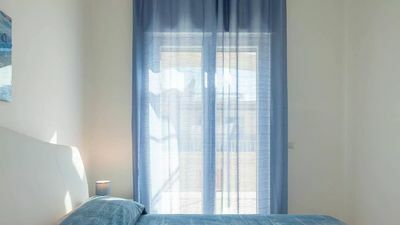 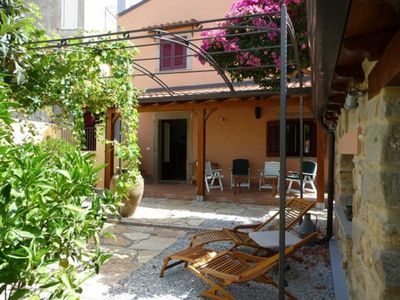 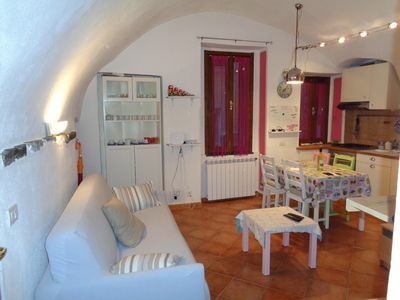 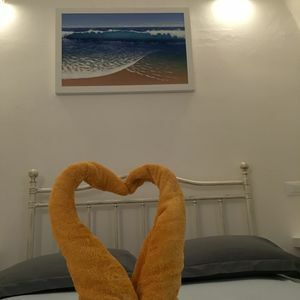 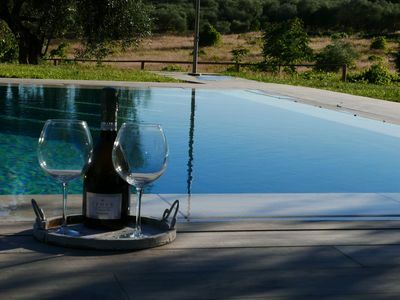 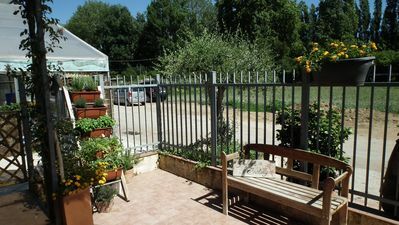 Summer apartment rental between culture and sea in the enchanting Paestum. 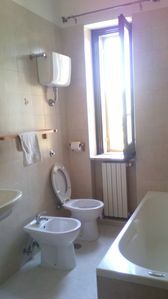 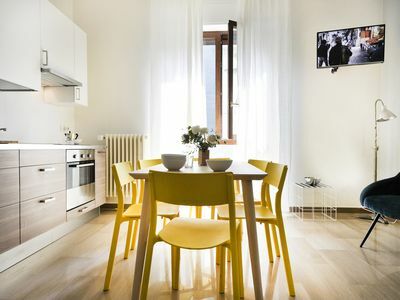 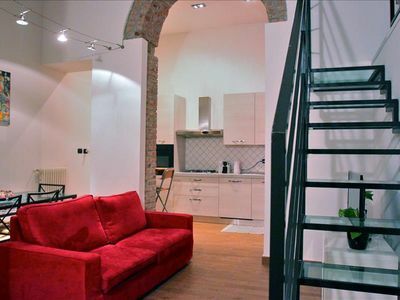 Spacious 2bdr in Fieramilanocity district!